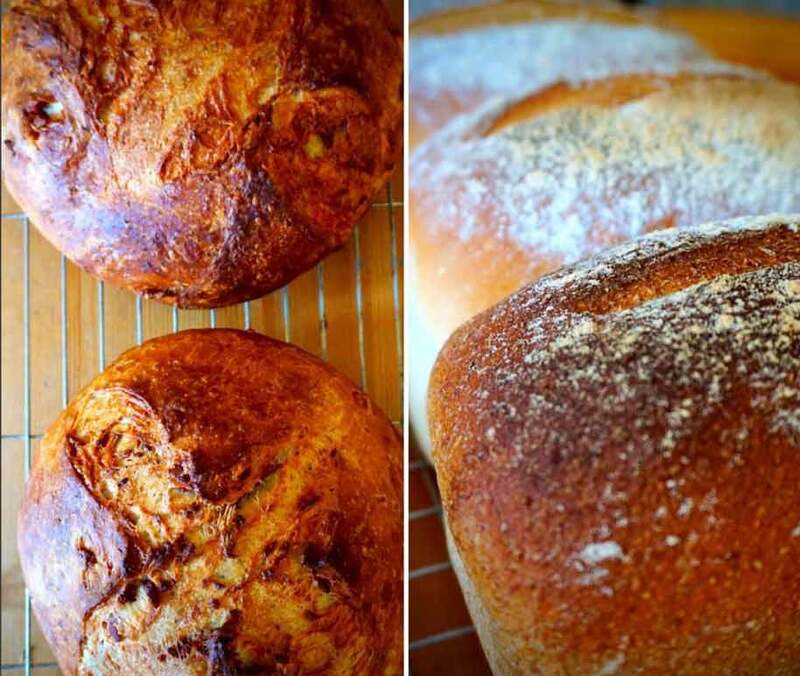 Home-made real bread, made by our very own nocturnal artisan baker. 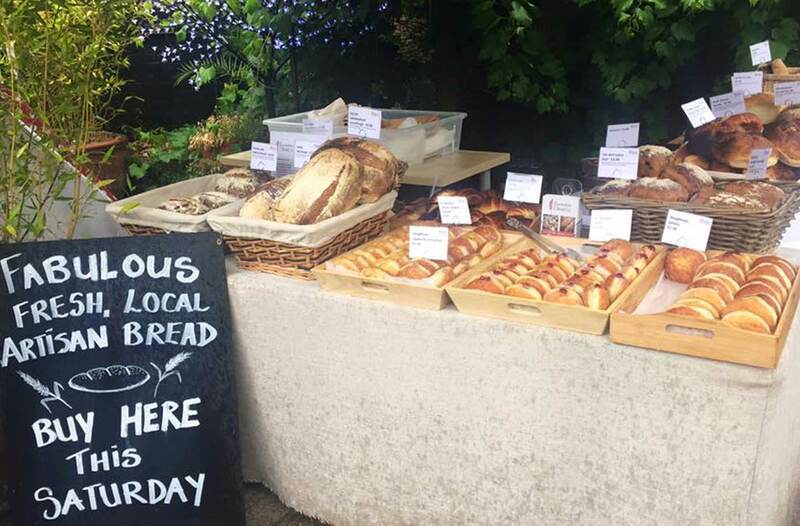 Baking for Saturday collections and weekend treats under the brand ‘The Hampshire Real Bread Co’, Darrin has been coming to Draper’s Yard since summer 2016 and has built up a mighty fine reputation. Find him here at Draper’s Yard twice monthly on a Saturday 10am – 3pm. 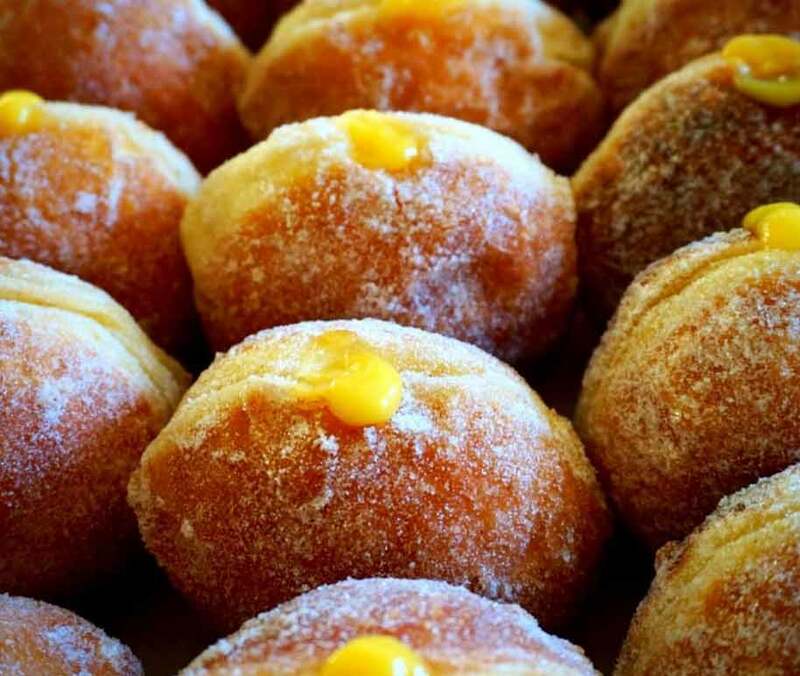 Get here early for the infamous doughnuts! 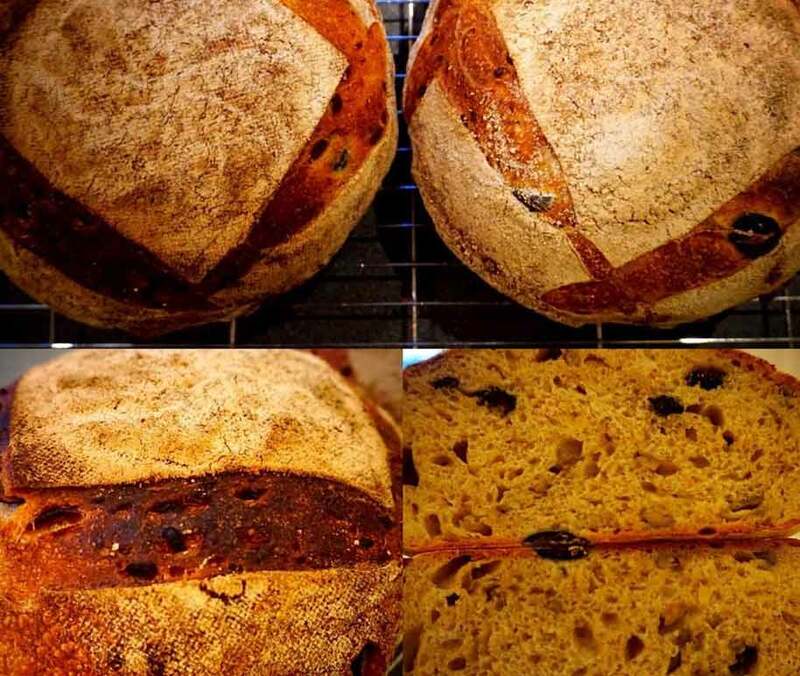 A changing selection of amazing breads and pastries including sourdough, foccacia, rye pain au raisin, cinnamon swirls, and seasonal bakes. The best baguettes this side of the Channel!